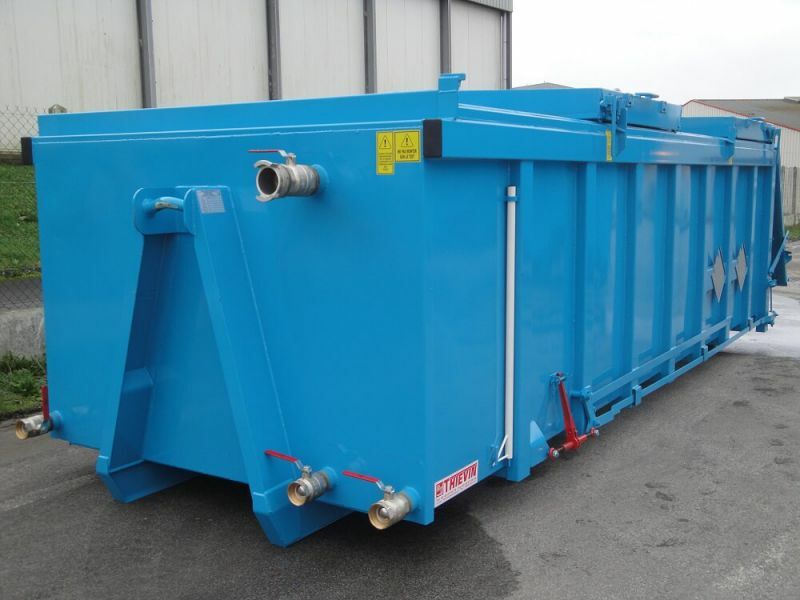 The subwoofer or the dumpster filtration allows toextract a liquid solution stored products (mud, grease, produced liquid...). It is equipped with filtration systems made in perforated plate or with paintings of filtration. According to the need of our customers for their business, this filtration can equipall of the walls of the subwoofer or the dumpster. It is available in volumes ranging from 10 to 40 m³: do not hesitate to contact us for a personalized study.